Where to Buy Catchmaster 610PE, Catchmaster 610PE Snap Trap for Rat - 3 Pks - $9.49 for Sale with Fast Free Shipping! 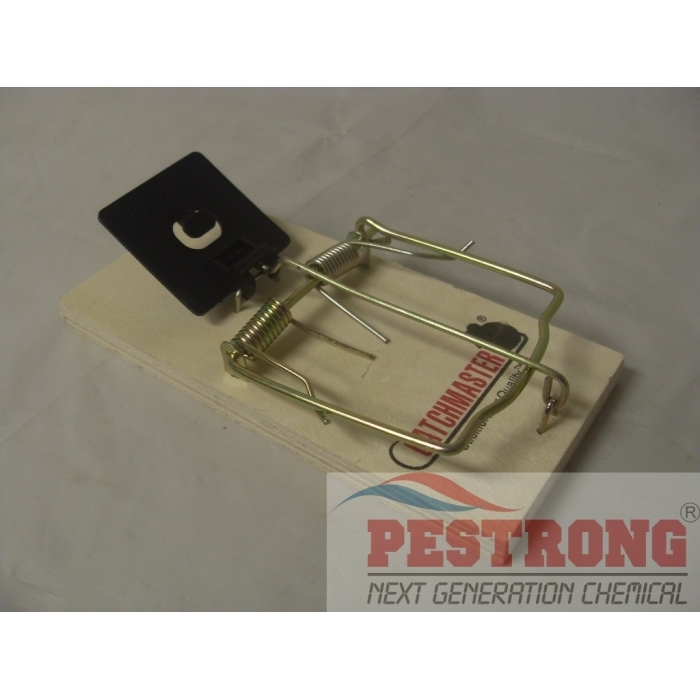 Catchmaster 610PE Snap Trap for Rat - 3 Pks is good tool for rodents control management. A new twist on a classic. The ALL NEW heavy duty snap traps feature expanded triggers that make baiting and setting a "snap". The best bait to use - Individuals in a rodent population search for different types of food. For rats, anything like peanut butter, dry dog food, nuts, fruit or bacon is a great option. Try to use whatever bait the rodents are currently feeding on, but feel free to provide alternative choices as well. The trap is really easy to set up. 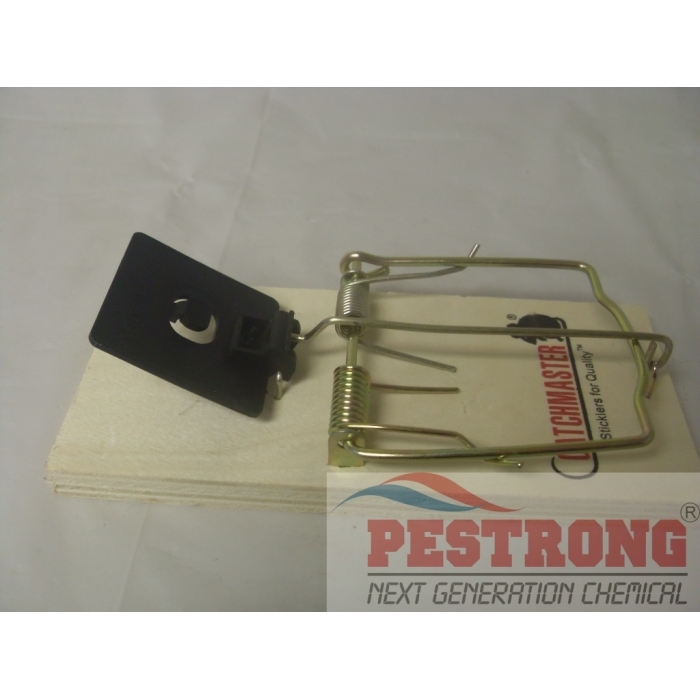 The trap has very strong springs and snaps very fast, so make sure to bait the trap before setting it up and be careful around it. It's a good idea to put this trap in a shoe box with one of the sides opened. Makes the trap more noticible so you or someone else doesn't accidently hurt themselves. 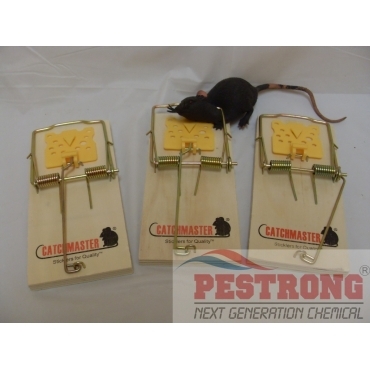 Overall it comes at a great price and is a quick handy easy way to deal with mice.